With the release of Mavericks Gold Master, OS X 10.9 development is winding down. Nevertheless, Apple’s Mac team isn’t resting on its laurels — some web masters have noticed the appearance of OS X Syrah showing up in their server logs. The Fairer Platform, among a host of others, is reporting that Apple has seeded OS X Mavericks Gold Master to developers. The company has also pushed fresh seeds of Remote Desktop 3.7, OS X Server Preview 9 and Xcode 5.0.1 GM, as well. That said, it is believed that Apple will formally unveil OS X Mavericks, as well as the 2013 Mac Pro and new iPads, to the public at an October 15 Apple Event and ship final code by the end of the month. 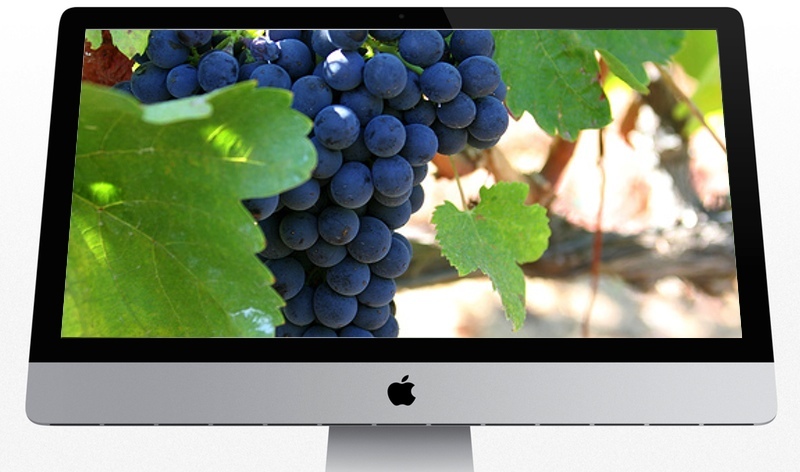 OS X Syrah: A New Vintage? With OS X Mavericks development ending and the public release “coming soon,” Apple has already turned its attention to the 2014 release of their desktop operating system, OS X 10.10 Syrah. 9 to 5 Mac’s Mark Gurman notes seeing visits by Macs and iThings running OS X Syrah and iOS 8 in their server logs. OS X 10.10 is internally codenamed Syrah (a wine grape), and sources hint that Apple has been toying with a new design across the system that is akin, but not as dramatically different, to the new designs found in iOS 7 and iCloud.com. As for iOS 8, development of that OS is making headway, and it will likely bring feature enhancements to Maps. Looking forward to closer Mac/iOS integration or have you had enough?